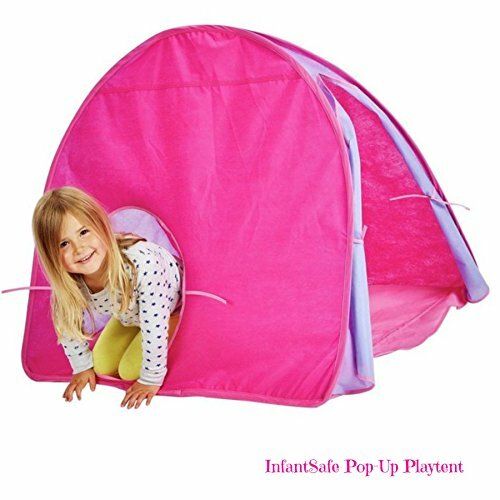 ✅ HOURS OF ACTIVE FUN FOR KIDS - Great for encouraging imaginative role-play as it makes the perfect hide-away den for children. Compact for Easy Storage. Lightweight and perfect for in the house or the garden.